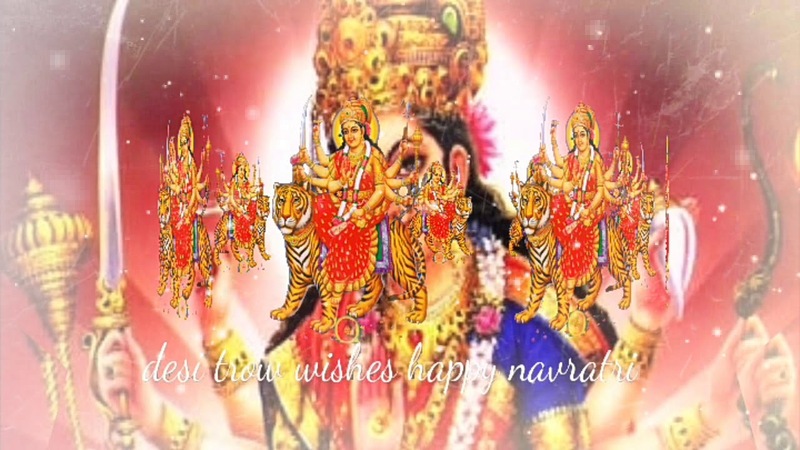 Navratri 2019 - Calendar Date. 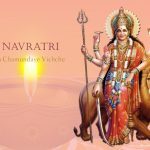 When is Navaratri 2019? 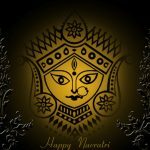 When is Navratri in 2019? 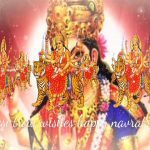 When is Navratri in 2020? 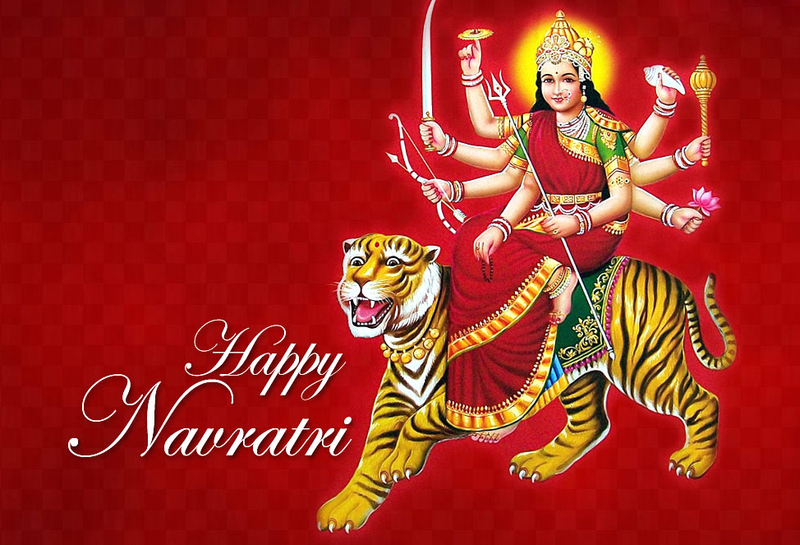 Navratri is considered in Hinduism a major festival held in honor of the deities. 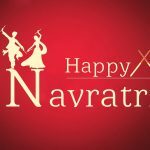 The holiday consists of 2 parts, which are celebrated in spring and autumn: Chaitra (Vasanta) Navratri 18th to 26th and MarchAshwin (Shardiya) MahaNavratri 10th to 19th October. 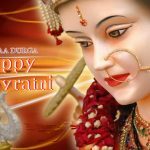 The first part of the holiday lasts 9 days during the month of Ashvin. The celebration ends on the 10th day. 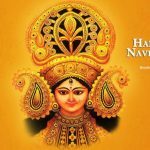 In some parts of India Dusehra lasts 10 days, instead of 9. Since the holiday depends on the lunar calendar, in some year the holiday can last 8 days. It is believed that the autumn festival is the most significant. 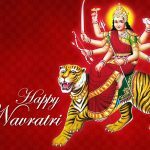 Navratri in each region of India is marked differently. For some residents this is a time of religious meditation and fasting, and for others – the opportunity to dance. To the customs include a strict vegetarian diet, the refusal of alcohol and spices. 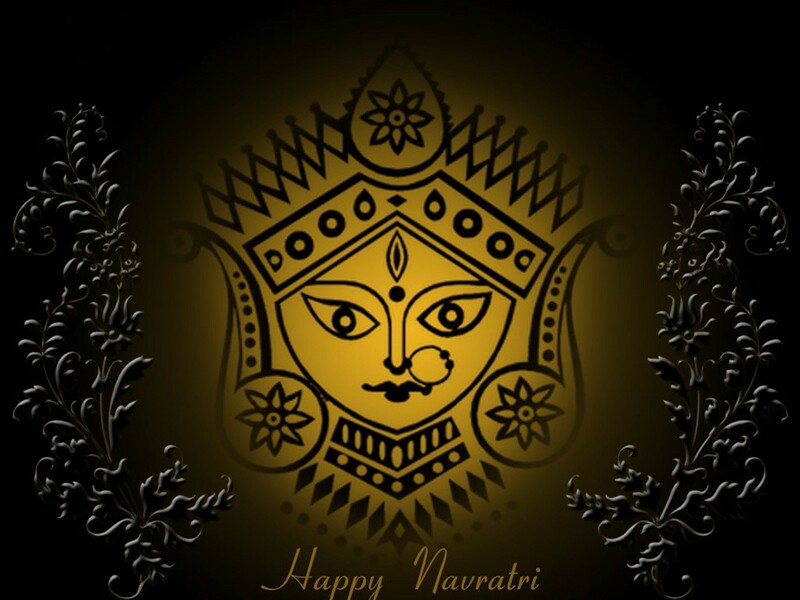 Locals on this day dance Garba. 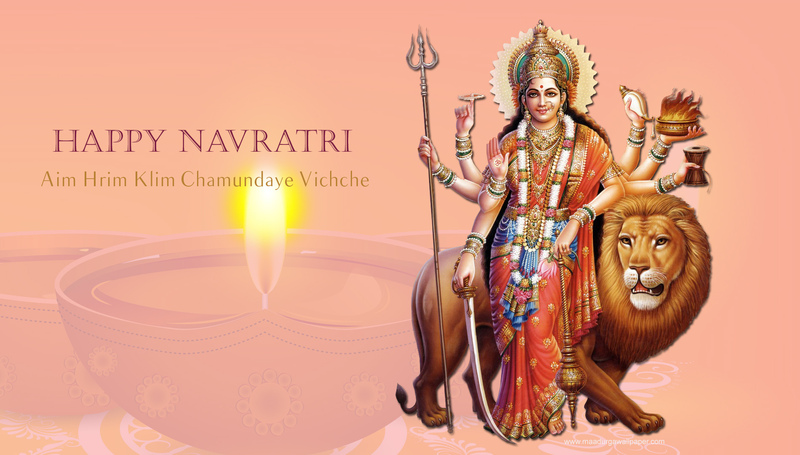 Nine nights of the festival are devoted to different aspects of shakti. 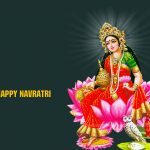 The first part of the festival focuses on the goddess Durga, the second third on the goddess Lakshmi and the last part – Saraswati. 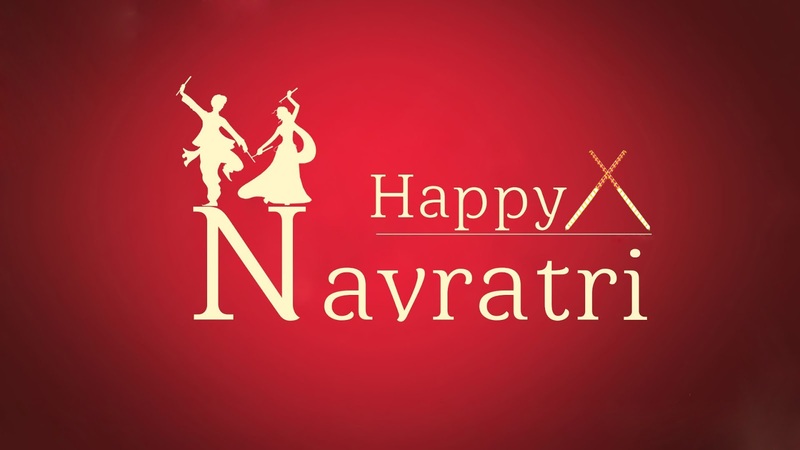 The word “Navratri” means “nine nights” in Sanskrit. 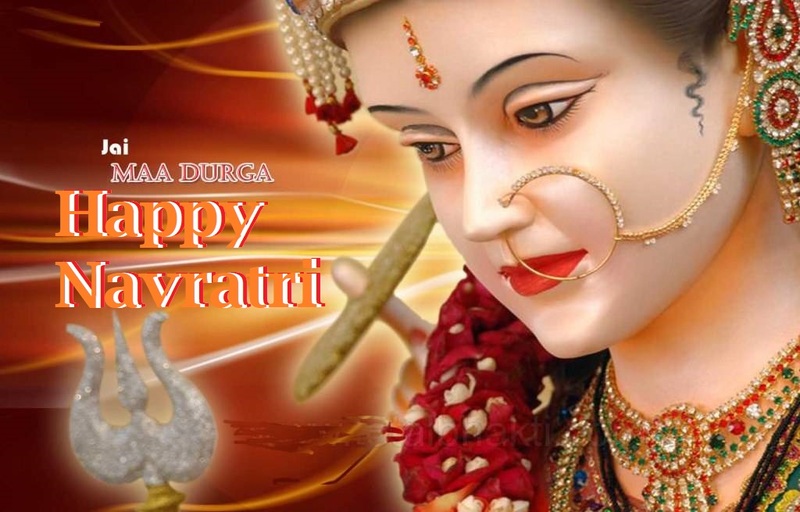 The festival is associated with the battle between Durga and the demon Mahishasura. 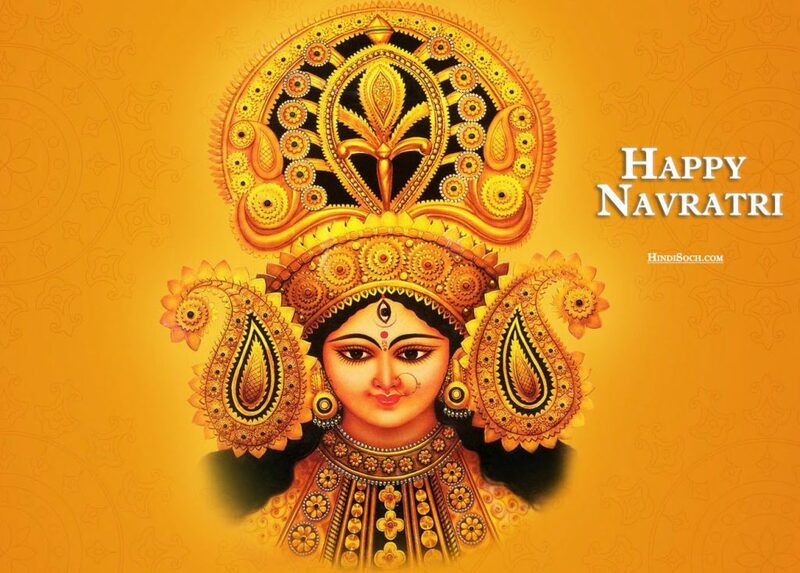 The holiday is celebrated in honor of the victory of Good over Evil. 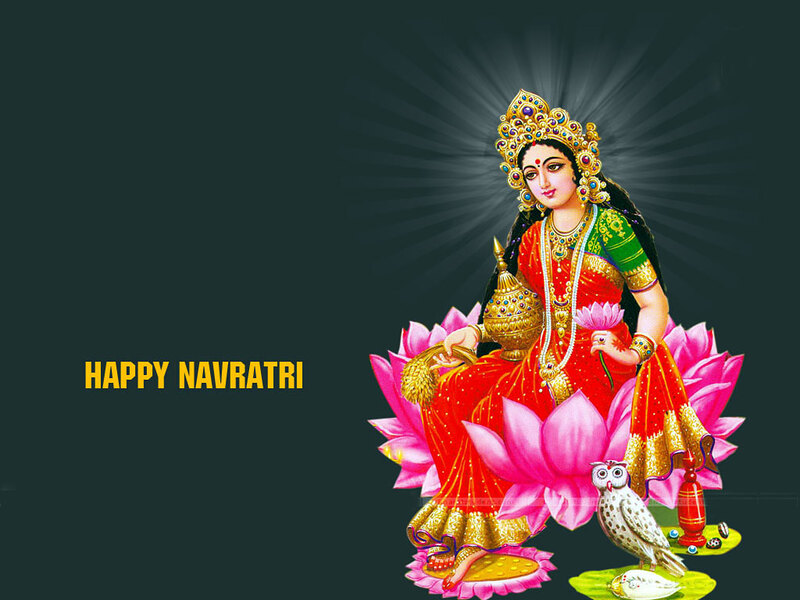 All days are associated with the embodiment of the goddess. 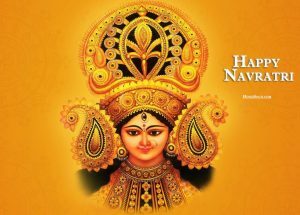 The holiday is celebrated all over the country.